Does the kid in your life always want to play with your smartphone? Children just want to understand these digital tools that parents use every day, and you can help them. Author Chris Haughton created the Hat Monkey app, a satisfying way for kids to engage with adult technology. The app contains simple technology that your kid can play with inside the story. 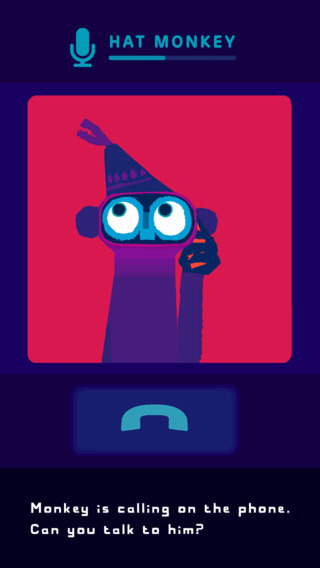 Rather than randomly pushing buttons on your device, the app encourages kids to text, chat and dance along with the lovable Hat Monkey character inside the game. If your kid loves Hat Monkey, it is very easy to transition into pretend smartphone games after you finish using the app. Just make an imaginary device! 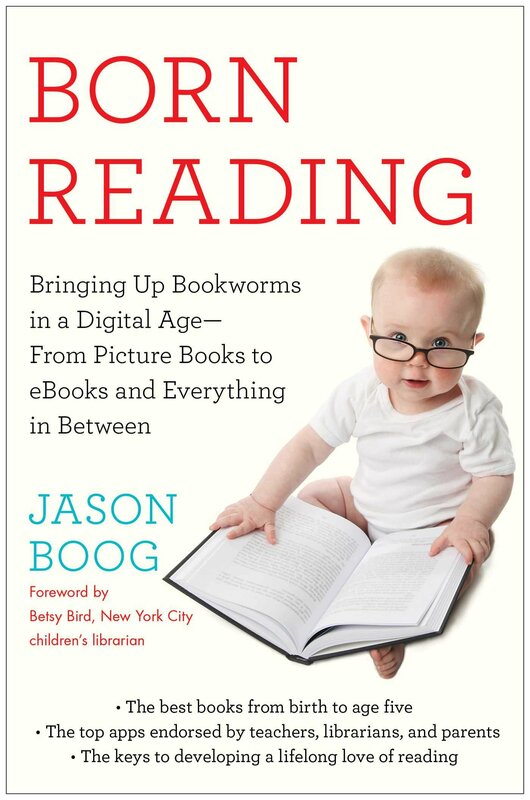 Last week, I wrote an essay about how parents and caregivers can use interactive reading techniques in real life. You should always look for opportunities to discuss beloved books or apps while exploring the world with a kid. In our house, we have lots of pretend tablets and smartphones. We’ve converted old boxes and broken calculators into pretend devices, enough to share with her stuffed animals. You can expand the pretend phone game into a full-fledged play session with these AMAZING Pretend Play Printables from the My Joy Filled Life blog. These print outs will help kids pretend to run an office, restaurant, post office and other locations. Here’s the most important point: parents and caregivers need to show kids that digital devices are powerful tools. Instead of just using smartphones and tablets as digital distractions, kids can see how adults use these devices to do important things in real life. This entry was posted in Best Apps for Kids.